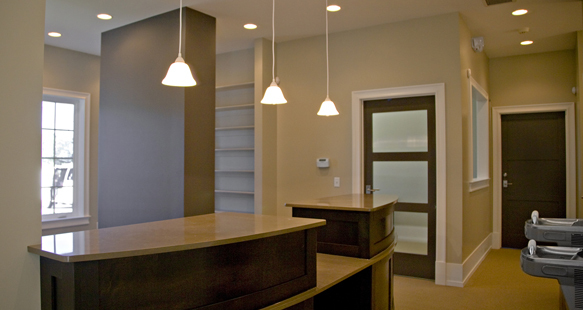 This small dental office was custom built for Dr. Randall Capener who was referred to R&O by another satisfied customer. 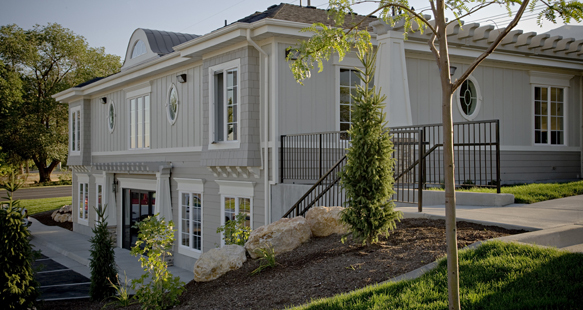 The specialty office building required attention to storm water protection, safety fencing and signage and careful coordination with the city. All was accomplished to the complete satisfaction of the owner and a well executed project.